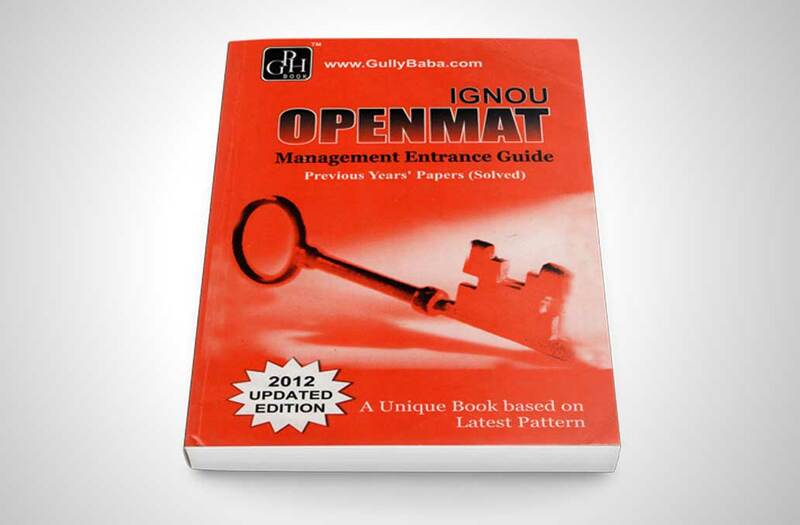 OPENMAT books and guides help you prepare for the Management Entrance Exam conducted by IGNOU for admission to the courses under its School of Management Studies. The courses include MBA and other diploma courses. Both the above books can also be used for preparation for other management aptitude tests. More information about the books are given in the sections below. 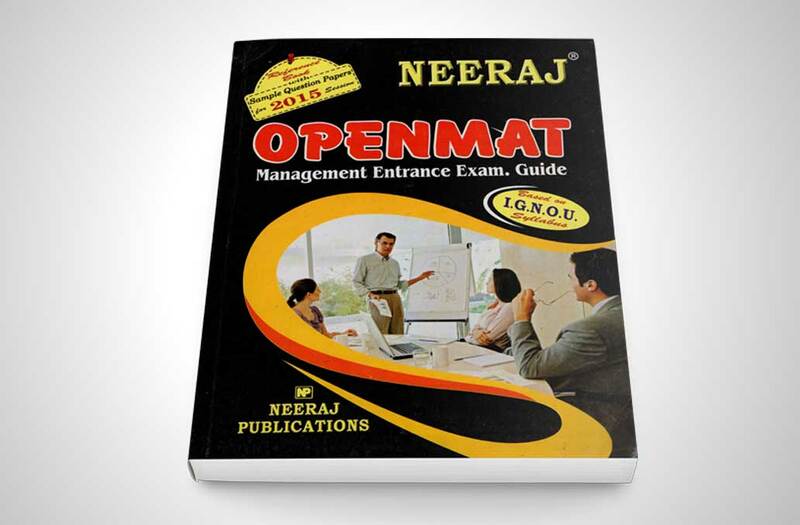 We reviewed the OPENMAT Guide published by NEERAJ books. The book is the latest version for 2015. It extensively covers topics that are frequently asked for OPENMAT Exam. Latest 2015 edition with updated information. The book doesn’t contain previous year question papers and their solutions. The sample question papers given in the book are not solved. The book can be purchased online from Amazon.in. You should also watch the video below covering the flip review of the Neeraj OPENMAT Guide. The above video shows the books contents by flipping through the pages of the book. You can get a slight idea of the book before purchasing it online. The book can be purchased online from Amazon.in. This guide for OPENMAT is published Gullybaba Publishing House. It is basically a question bank of OPENMAT questions. It covers all the four topics of the exam syllabus namely General Awareness, English Language, Quantitative Aptitude and Reasoning. The book is updated and published in 2012. The book covers all the topics of the IGNOU OPENMAT exam. It has a separate section for OPENMAT Solved Question Papers. This section comprises of a set of 6 question papers (fully solved) which were asked for the previous year OPENMATs. Solutions to questions like numericals and problems are also given. It was published in 2012. The current affairs part would be outdated. All other questions are and will be still useful for preparation. Lack of theoretical support. The book has a lot of questions but the supporting theory information is missing, which is not uncommon for a question bank type of book. You can Get it now from Amazon.in. The above video shows the books contents by going through the pages of the book. You can get an overall idea of the contents of the book before purchasing it online. Get it now from Amazon.in. Apart from books for OPENMAT exam preparation, You might also be interested in the following on OPENMAT entrance exam. These will help you in preparing for OPENMAT exam. Download all the previous year question papers. See All the important dates regarding OPENMAT entrance test. Prepare better for OPENMAT using the syllabus and exam pattern.